William Charles Woolcock was born on 19 January 1910 in New York. Charles Jay Woolcock and Ada Anna Kammerer appeared in the US federal census of 15 April 1910 in Niagara Falls, Niagara County, New York, at 2219 Gaskin Court. Other members of the household included William Charles Woolcock, Marion Elizabeth Woolcock. 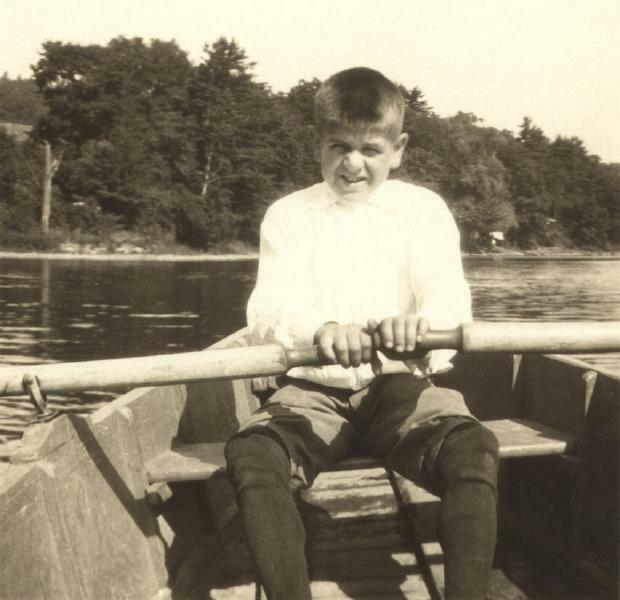 He was baptized/christened on 24 April 1910 at Zion Evangelical Lutheran Church in Niagara Falls, Niagara County, New York, sponsored by Fred Hartwig and Lucille Christine Kammerer. He was known as Billy. Ada and Charlie Woolcock were photographed about 1918 with son Billy and Ada's mother Lucy Weiler Kammerer. Charles Jay Woolcock and Ada Anna Kammerer appeared in the US federal census of 1 January 1920 in Niagara Falls, New York, at 2219 Gaskin Court. Other members of the household included William Charles Woolcock, Marion Elizabeth Woolcock and Edwin Kammerer Woolcock. William Charles Woolcock died on 29 November 1922 at age 12 of complications of appendicitis.